Your family or small group up to 4 will visit Historical Normandy with your guide/driver in a spacious air-conditioned minivan. 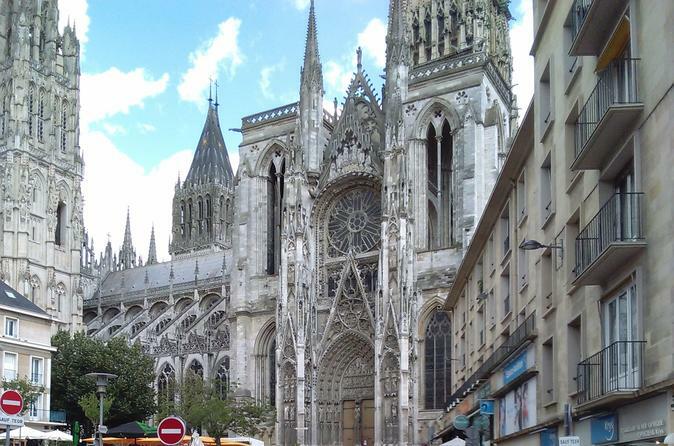 Spend a fantastic day in Normandy with a local guide, and see Rouen, Caen, Bayeux and Falaise. Your guide, who graduated in history and with a real passion for his country and history, will be delighted to show you the places where Rollo founded Rouen, where he is buried, and where Joan of Arc lived and died, as well as the castles of the great Normand King William the Conqueror. Visit some of the best Thoroughbred horse stud stables of Normandy with your guide, a horseman who worked many years in some of the best horse studs in France and in England, and who kept some close ties with owners of famous studs. 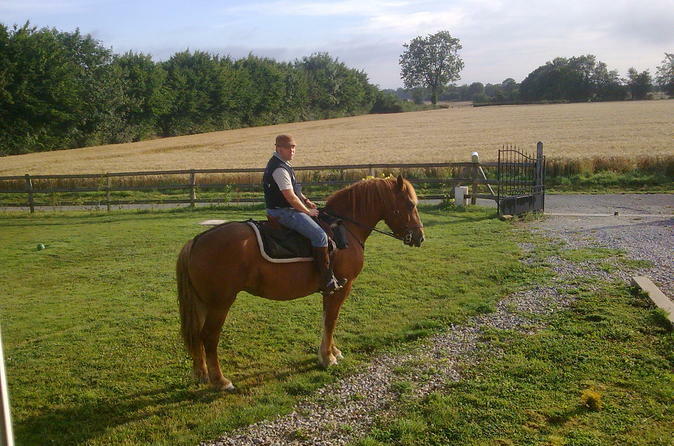 Experience a ride on a the lovely briddle paths of Normandy or a gallop on the beach of Deauville for the better riders. The easiest and cheapest way to get on the internet here in Rouen. Avoid the frustration of hotel WiFi that is slow and often doesn't work, forget about loosing your contacts and the limits of a French sim card: you own a personal and password protected unit, with unlimited and shareable data. Experience the best food Normandy has to offer on this 1-day tour. You will discover this beautiful region, off the beaten paths, and enjoy wonderful views of Trouville, Deauville and Honfleur along the way to the best restaurants in Normandy. 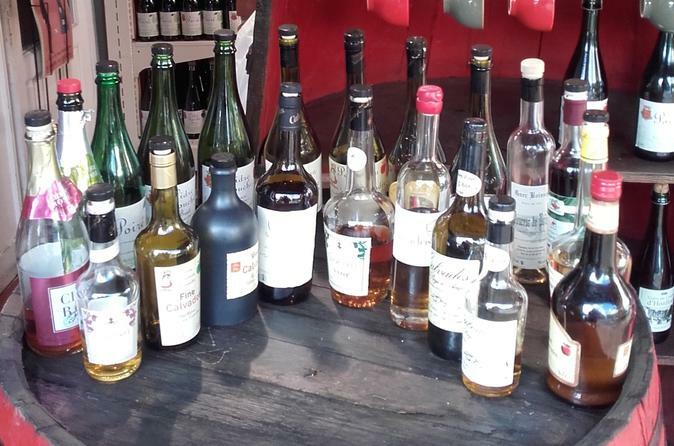 Your local guide will take you to visit Camembert, Pont L'évèque, Cider and Calvados Producers, and show you how all the specialties are made.